We are once again joined by one of SA's most influential and socially minded women, she is a photographer, blogger and model Lesego Legoeane, a.k.a. Thick Leeyonce. She has recently become a social activist for body positive woman, showing them to embrace and be happy with their curves. Her confidence has seen her choose to project her own body type as worthy of admiration, and in the process helped free a lot of young women to love their bodies. This even led to her recent runway debut, at SA Fashion Week, in October. 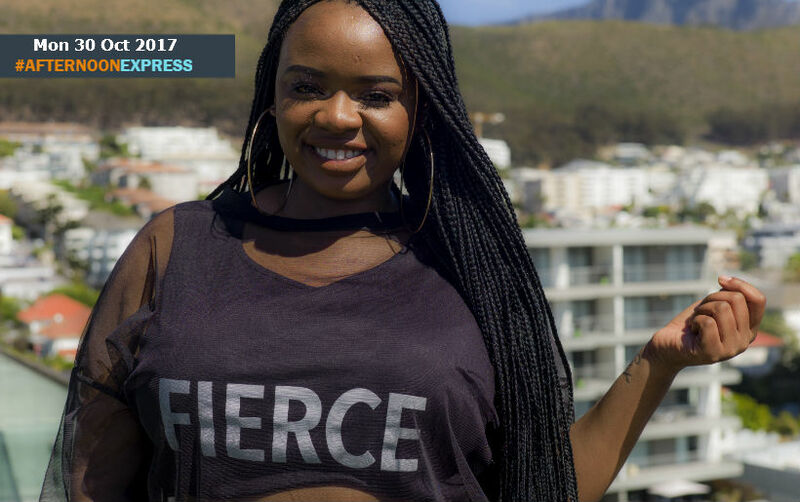 As a photographer Thickleeyonce has worked with many big name SA celebrities such as Amanda du-Pont, Natasha Thahane and most notably her cousin Boity Thulo. While she is an advocate for body confidence, she has also had adapt a thick skin and has had to deal with many experiences of online bullying, through social media platforms.